911 Restoration began as a grand dream between two friends: Peleg Lindenberg and Idan Shpizear, two old army buddies who shared a lifelong friendship through the trials of boot camp and an onslaught of twenty-mile marches. After leaving the army they both moved to Los Angeles, California in search of an opportunity via the egress of the “American dream”. Peleg Lindenberg and Idan Shpizear grew up as friends in the military. Once their service ended, they immigrated to America where they took jobs as carpet cleaners in Los Angeles. Their experience in this industry set them on the path that would become 911 Restoration. The two friends wanted a way to create a better life for themselves while doing the same for others. 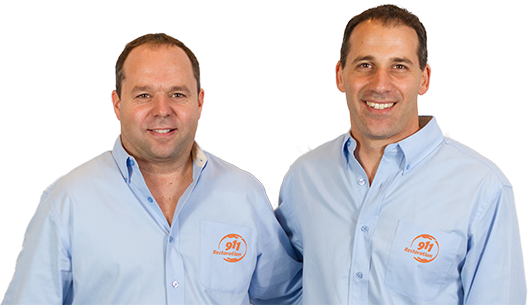 Peleg and Idan built their business into a company that would not only fix the physical property damage after a disaster, but heal the emotional dilemmas as well. They called this the Fresh Start Attitude and it’s alive and well today across the nation. 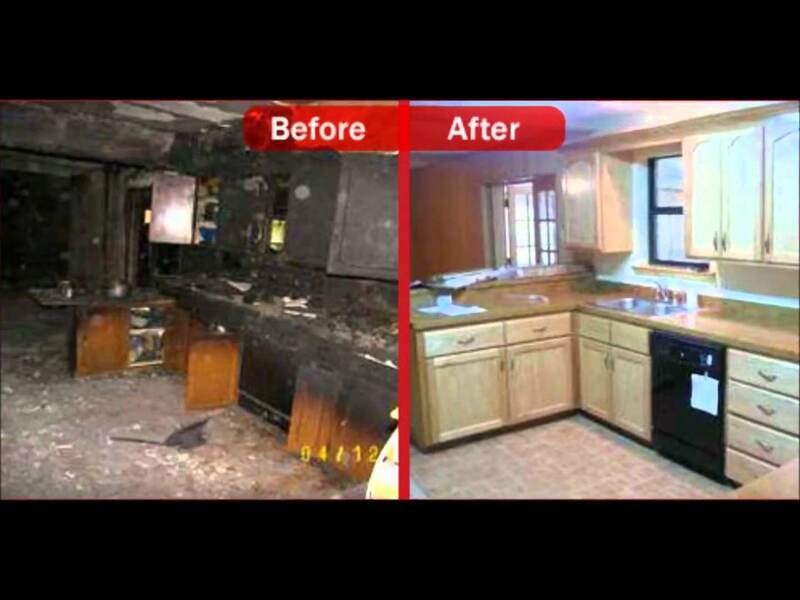 As 911 Restoration grew, so too did the influence of their positive attitudes in the most devastating situations. 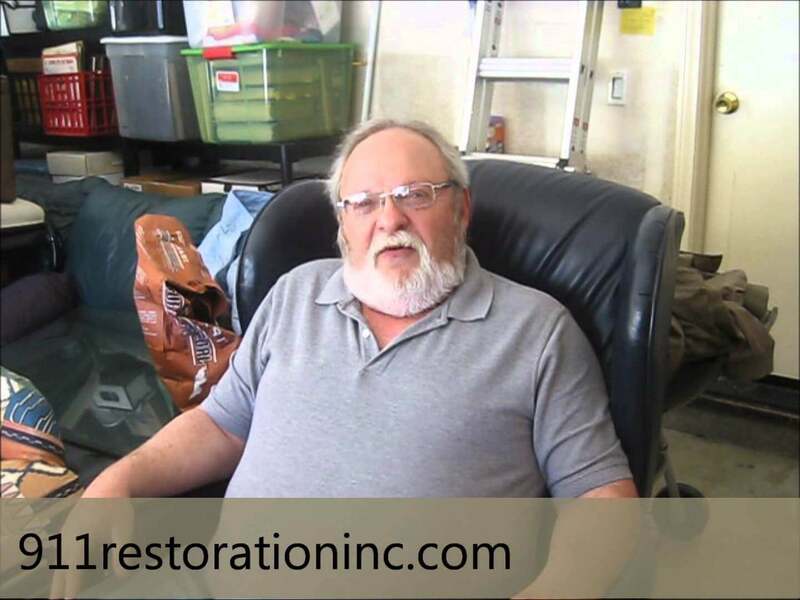 911 Restoration’s growth truly began with the water damage and flooding that Katrina brought to the United States. While Peleg and Idan were stationed across the nation from New Orleans, they knew they could do more. While Peleg continued the work in Los Angeles, Idan took a crew to New Orleans and began the daunting task of restoring the community. 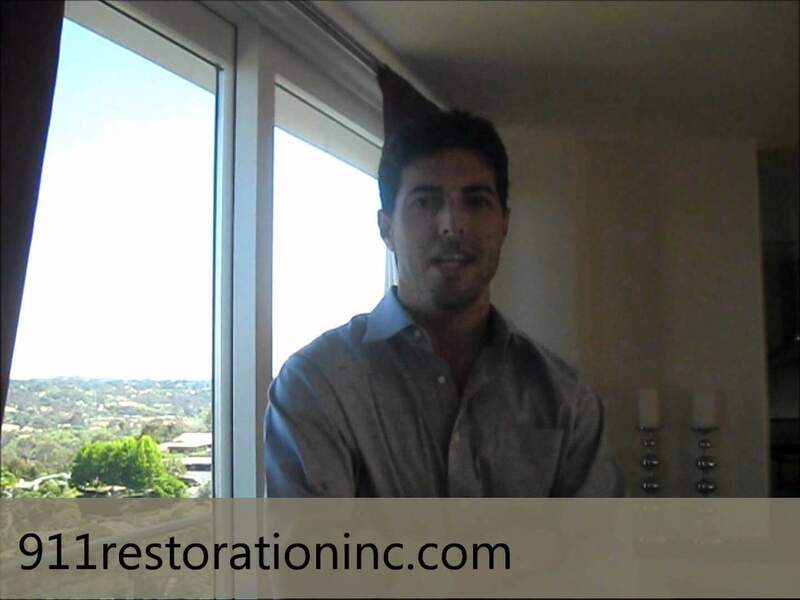 While there, he met like minded restoration professionals. Upon his return, Idan spoke with Peleg and 911 Restoration became a nationwide franchise shortly after. Today, our orange vans are seen from San Diego to New York City providing water damage and fire damage restoration, mold and smoke removal, and all other property disaster services while making sure the home owner or business owner receives the best customer service.